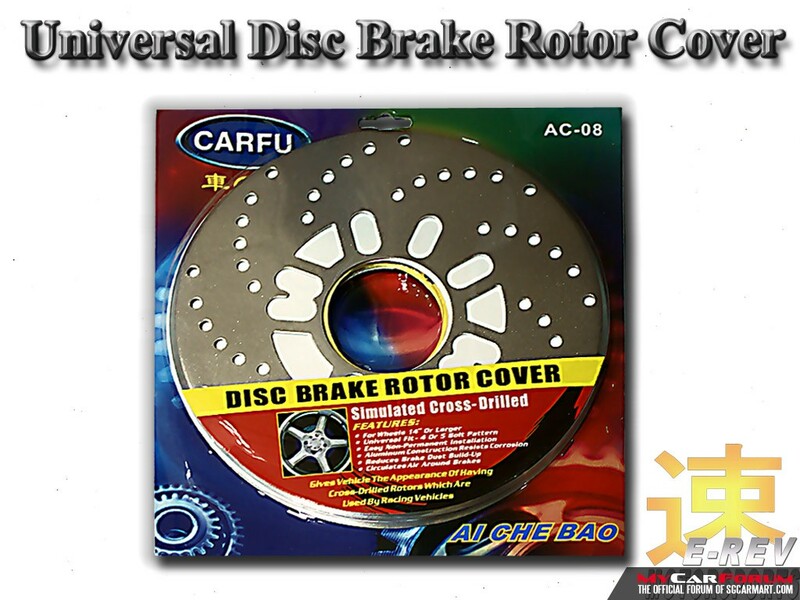 Universal Disc Brake Rotor Cover available to make your car more sporty. I am interested in the "Disc Brake Rotor Cover". 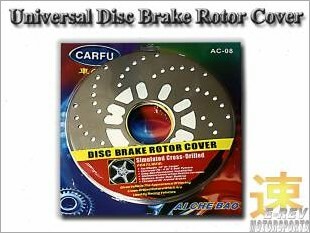 The Disc Brake Rotor Cover is suitable for Honda, Mazda, Mitsubishi, Suzuki.